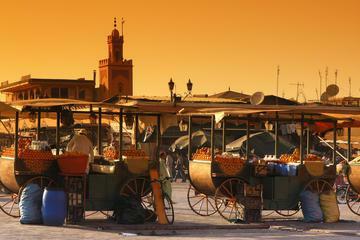 ...ld city. 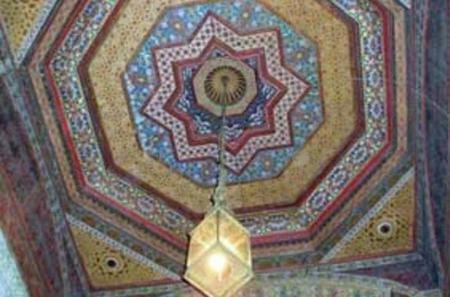 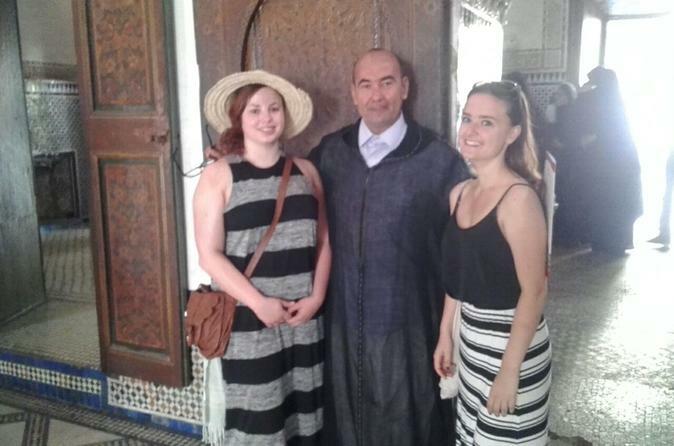 Admire the Bahia Palace, walk through the Jewish Quarter and see the Saadian Tombs as well as the Koran school. 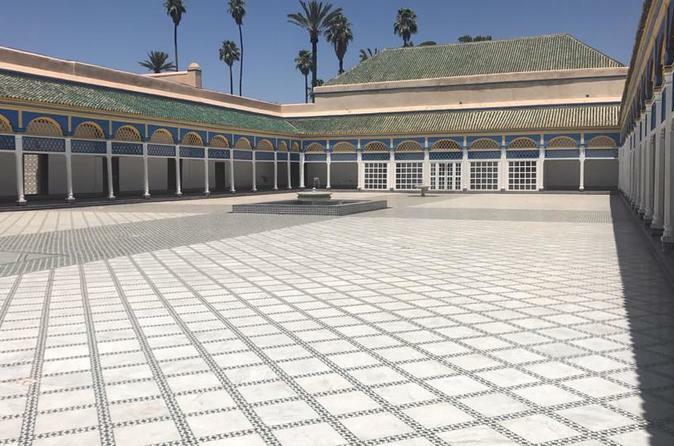 ...ling gardens of Bahia Palace, Koutoubia Tower with its 70 meter high minaret and the recently discovered Saadian Tombs. 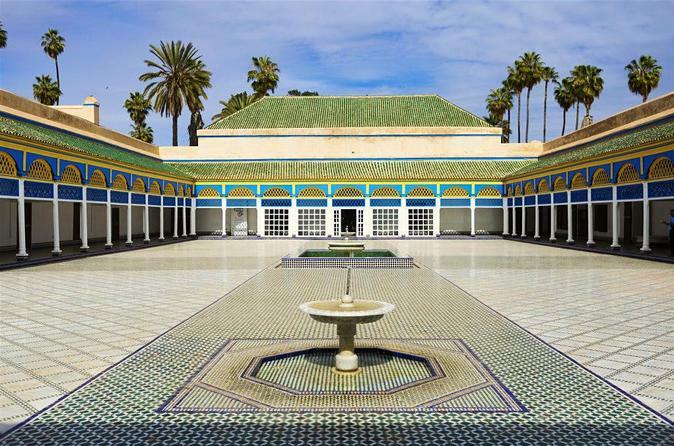 ... of the largest mosques of the western Muslim world, see the gardens of Bahia Palace, visit the Saadian Tombs, and more. 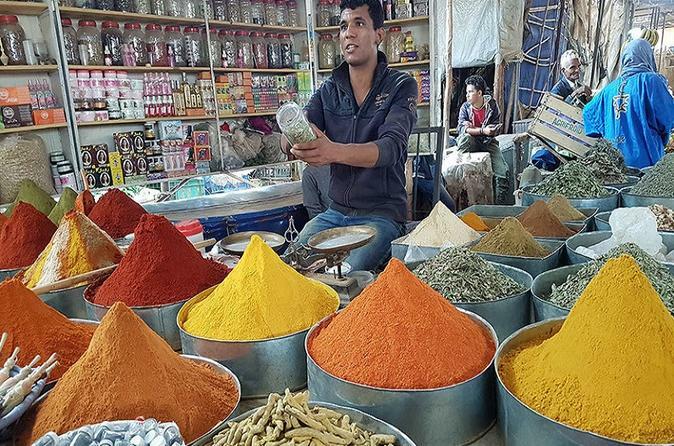 ...uthentic Moroccan oils and spices in the souk. 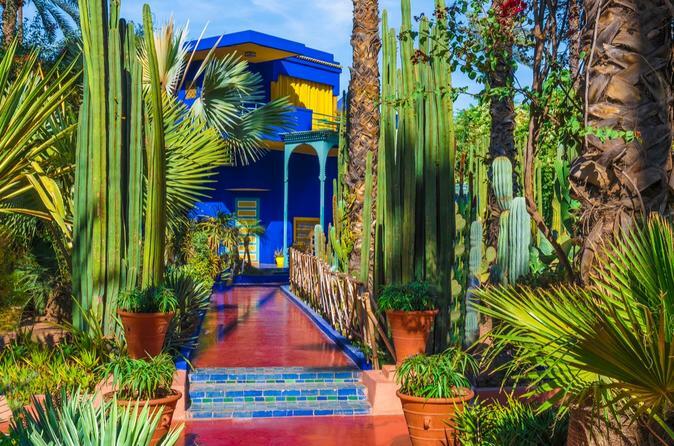 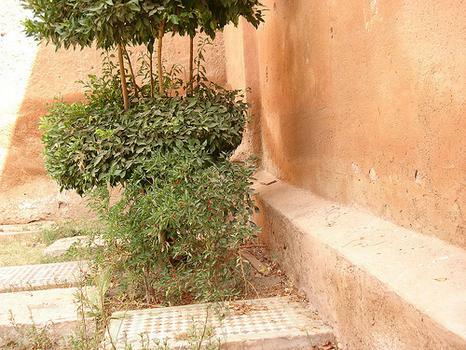 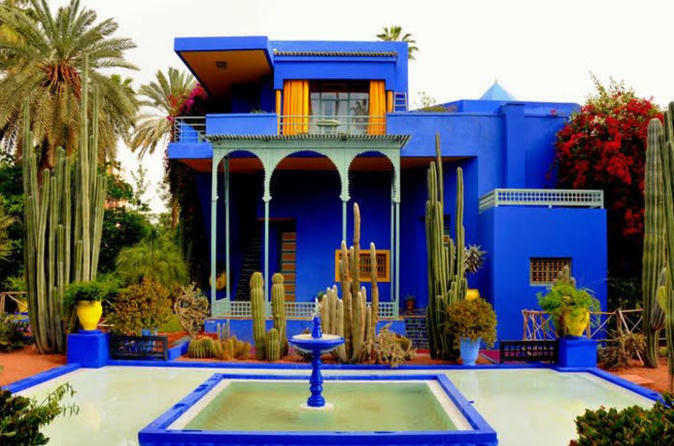 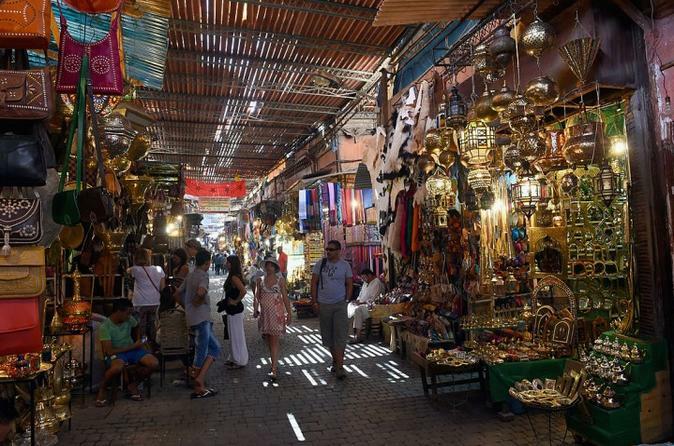 See the Saadian tombs and take a stroll in the peaceful Majorelle Garden. 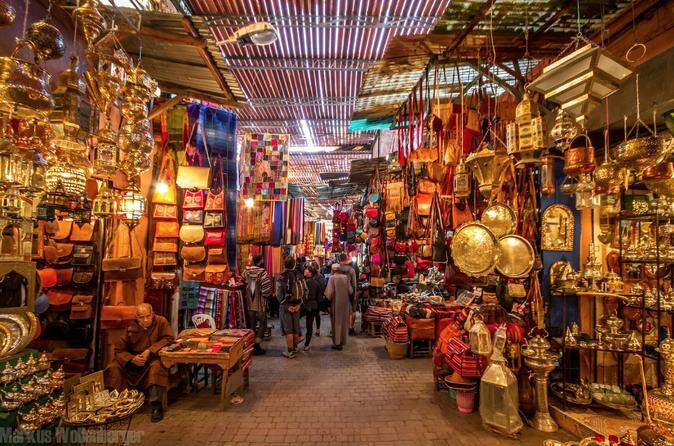 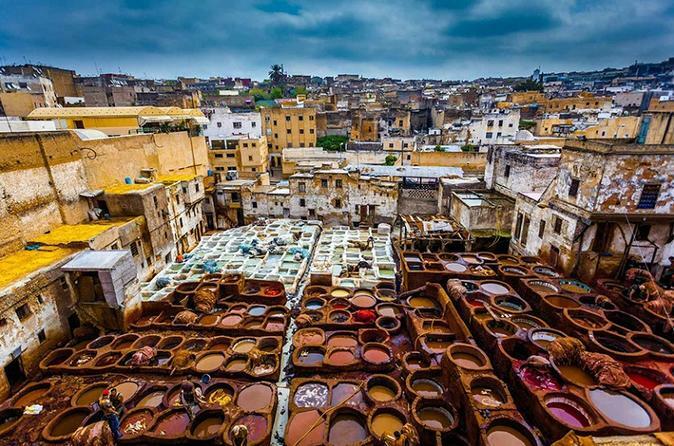 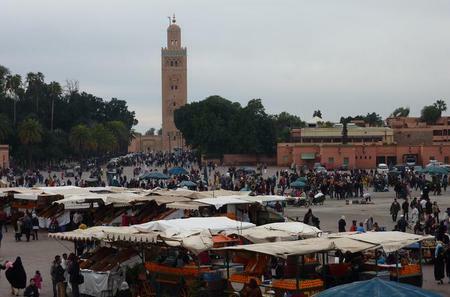 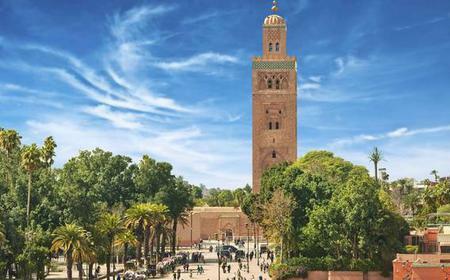 ... the largest mosque in Morocco, and see the gardens of Bahia Palace, Jemaa el-Fnaa square, the Saadian Tombs, and more. 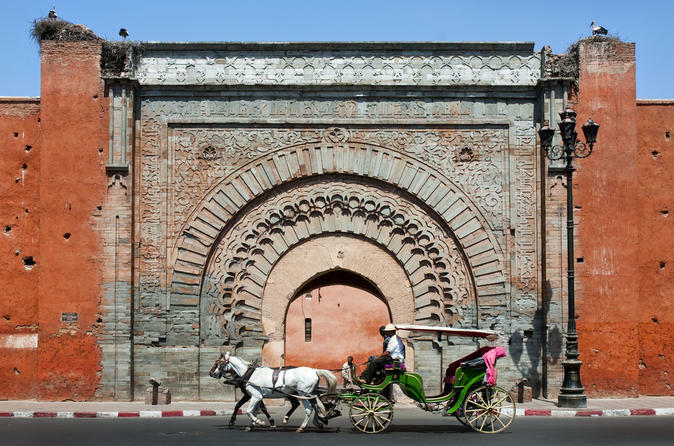 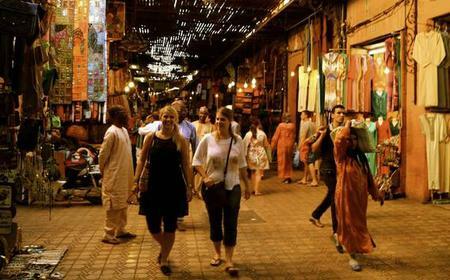 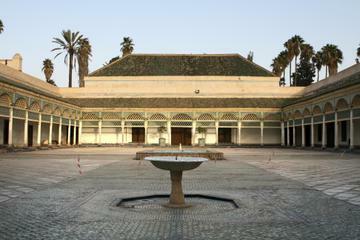 ...xploration of the ´Pearl of the South,´ see historical monuments such as Koutoubia, Bahia Palace and the Saadian Tombs.